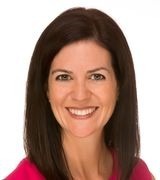 Midlothian homes for sale are listed below. 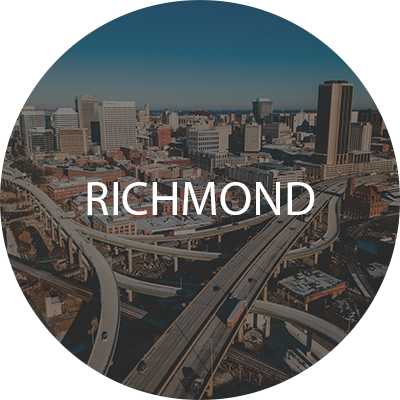 These real estate listings are updated constantly from the Richmond MLS®. Come back often to see the latest homes for sale. You can also get more information about Midlothian homes for sale here. 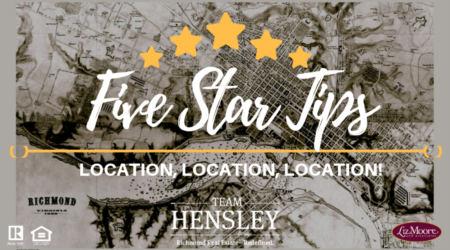 At Team Hensley, we are your REALTORS for Midlothian Homes and area real estate, contact us with any questions or to view any of these Midlothian homes . On each home listing you will see a "Request More Information" button. Click that button for disclosures, past sales history, dates and prices of homes recently sold nearby and more. Midlothian is a suburban community located in the northwestern part of Chesterfield County. 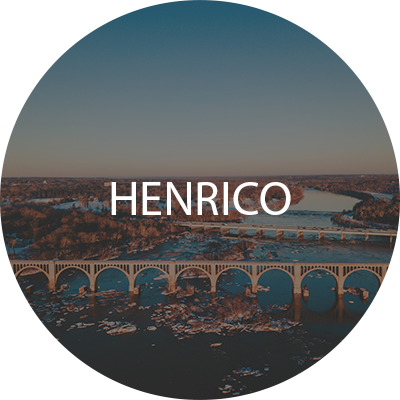 Located just a few miles outside of the City of Richmond, this historic area is filled with diverse restaurants, a fantastic school system, plenty of shopping, a wide array of subdivisions, and more! In fact, in 2011 Midlothian was named one of the Top Ten "Perfect Suburbs" in the United States by CNBC. 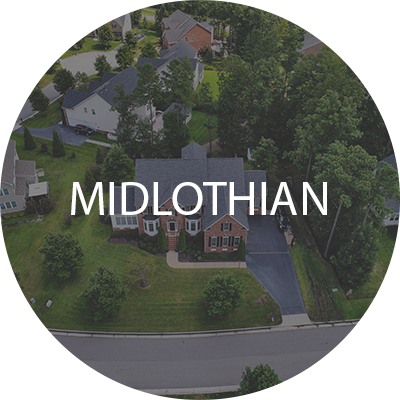 If you are looking for the convenience of living near a big city while still enjoying small-town living, Midlothian would be a perfect fit for you! Numerous highways and interstates provide ease for commuting in to the city. 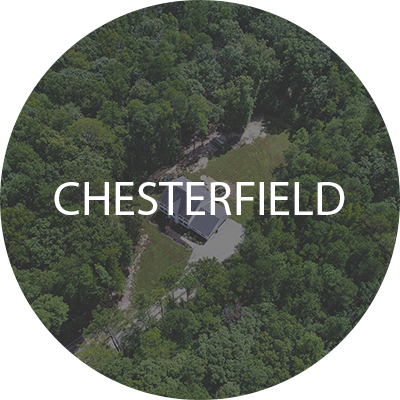 Enjoy a larger home lot, and even more home, than what you would have living in city limits. In Midlothian, the possibilities are endless!